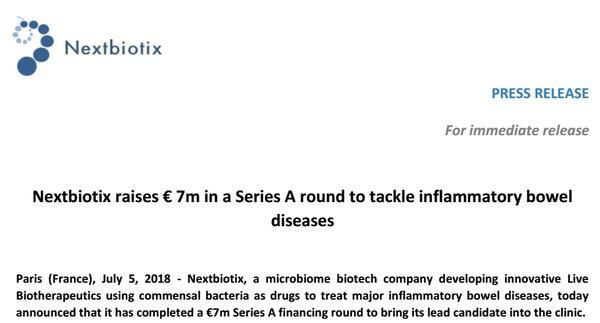 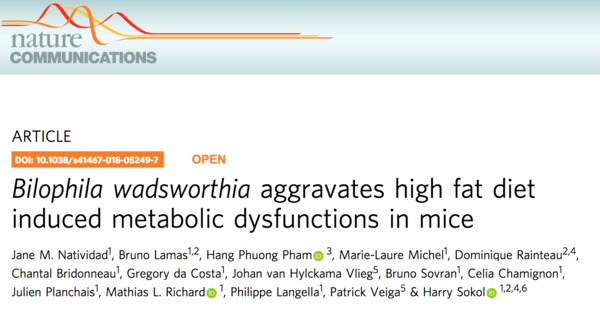 Our new paper in Microbiome : "Enterobacteriaceae are essential for the modulation of colitis severity by fungi"
2 new papers in Cell Metabolism and Nature Communications. 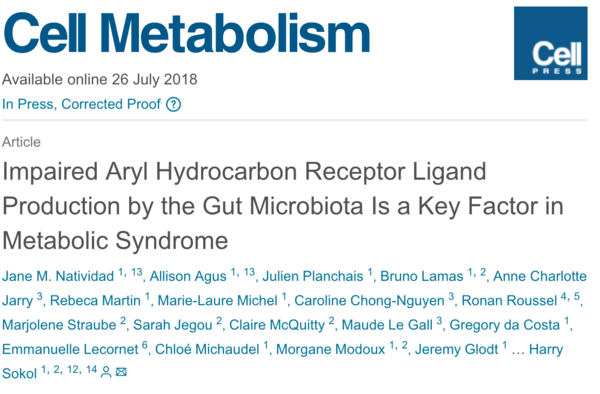 Congratulations to Jane Natividad, Allison Agus and all the group. 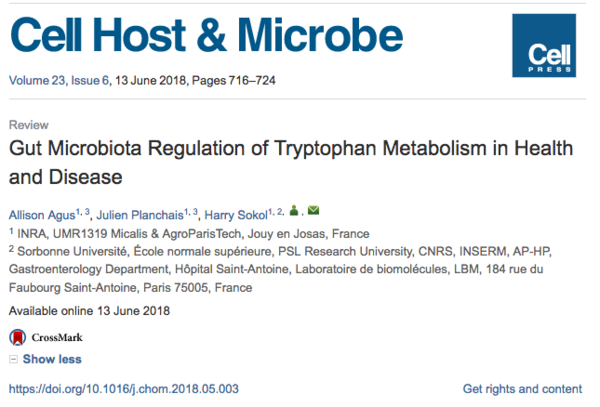 Our new review paper in Cell Host & Microbe: "Gut Microbiota Regulation of Tryptophan Metabolism in Health and Disease"